The U.S. Senate unanimously approved a bill Thursday afternoon condemning Saudi Crown Prince Mohammed bin Salman for the death of journalist Jamal Khashoggi. 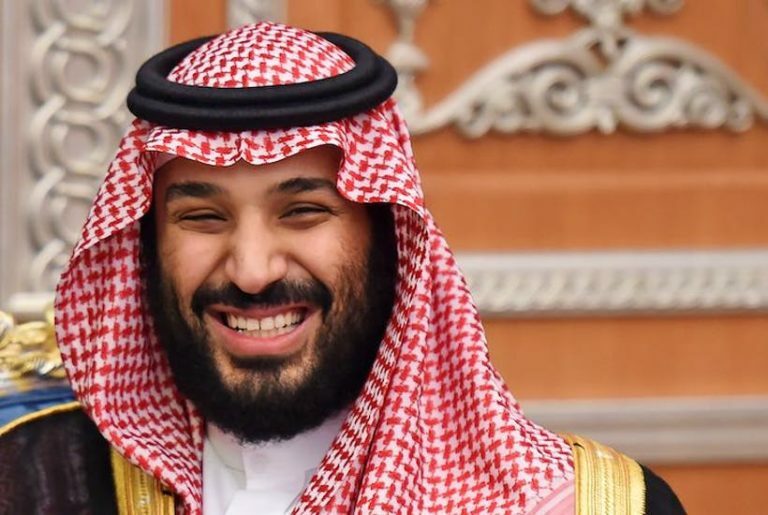 The legislation, which was brought forward by Kentucky Tennessee Republican Sen. Bob Corker, states that the Senate “believes Crown Prince Mohammed bin Salman is responsible for the murder of Jamal Khashoggi.” Corker said he hopes the bill will send a “strong” message to bin Salman and will hold him “accountable” for the death of the American journalist. The bill will now have to be pass through the House, as it is a joint resolution, before going to President Donald Trump’s desk for a signature.